Interesting news coming out of the New York Post has the New York Police Department ready to ditch 36,000 Windows Phone smartphones, replacing them with Apple’s iPhones. This comes less than a year after the Windows Phone devices were rolled out to employees, marking quite the turnaround. The rollout is anticipated to take place before 2017 draws to a close. 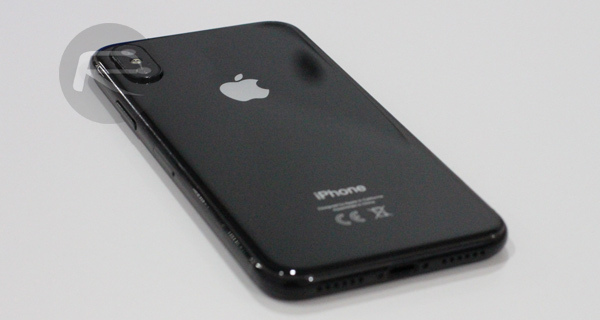 The report does not go into specifics about whether the NYPD would be opting for Apple’s latest and greatest iPhones or a more budget friendly option such as the iPhone 5s or iPhone 6, but with Apple expected to announce the iPhone 8, 7s and 7s Plus in a couple of weeks, we do doubt that such high-end and ultimately highly priced devices will be finding their ways into the hands of New York’s finest any time soon. That goes doubly for the iPhone 8, with its expected $1,000 entry price point. The smartphones that were rolled out to the NYPD were Nokia’s Lumia 830 and Lumia 640 XL, which were released in October 2014 and March 2015 respectively. Those devices are no longer in production and run a now unsupported version of Microsoft’s mobile operating system, Windows Phone 8.1. Such a consideration is not something the force will need to worry too much about given Apple’s long history of supporting older iPhones for a considerable length of time following their release. If you are wondering what a police officer might use a smartphone for during his or her job, it allows them expanded search capabilities, including access to the majority of NYPD databases. Couple that with an ability to perform a wide range of checks from the field in a timelier manner and the need for a reliable, speedy device makes plenty of sense. 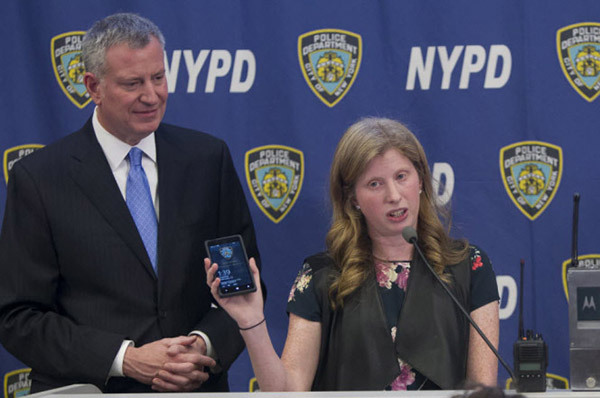 The smartphones also provide real-time 911 call data, the department said in 2014. Oh look. Someone else commenting on an article without reading it. Nothing would change by migrating to iPhone. They only support their phones for 3 years, same as Microsoft. BTW why don’t they update their phones to WP 10? Or the chief wanna run a business?